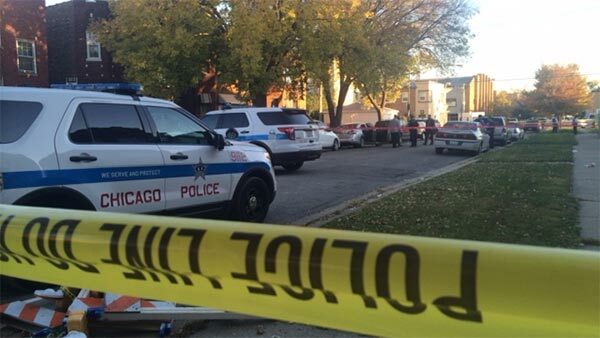 CHICAGO (WLS) -- Chicago police say two people were shot and one woman was killed in the Auburn Gresham neighborhood around 4:30 p.m.
Police say a man and a woman were in a vehicle in the 7800-block of South Honore when the suspect approached on foot and fired shots. The woman was shot several times and pronounced dead at the scene. Friends drove the man to Advocate Christ Medical Center in Oak Lawn, where his condition stabilized. The Cook County medical examiner identified the woman killed a Brianna Jenkins, 19, of the 2100-block of West 69th Street.